The Nikon’s AF Micro-NIKKOR 200mm f/4D IF-ED Lens now already listed as discontinued in Nikon official UK store. Official Sony global website Sony.net has removed the a99 full frame A-mount SLT camera from their product page. Amazon.co.uk has listed Canon EOS 6D full frame DSLR camera as discontinued, though still available for buy at third part seller on Amazon UK. 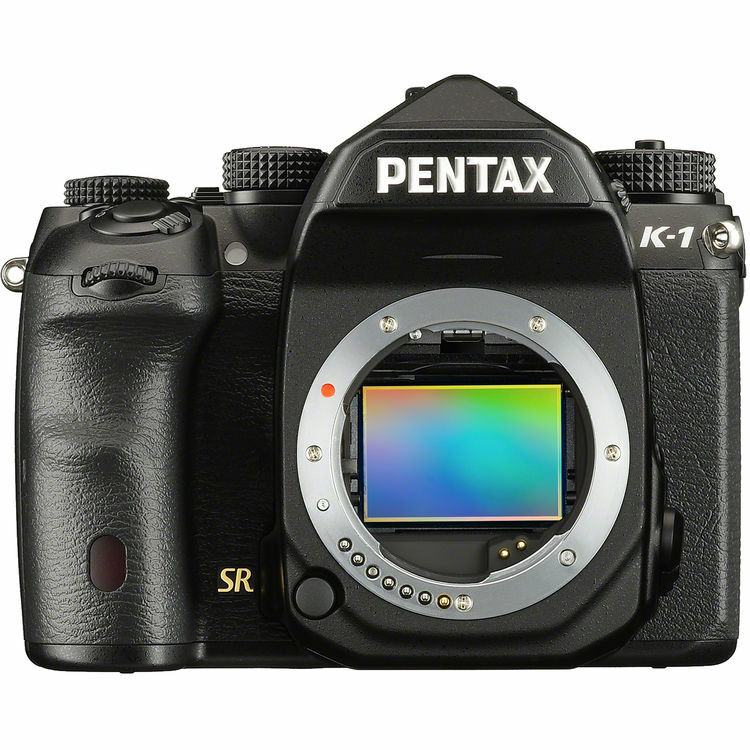 It seem we are not far to see Canon EOS 6D Mark II. 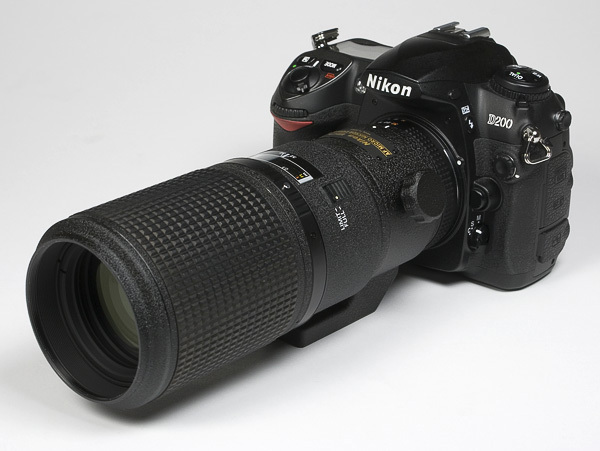 The Nikon’s macro lens AF Micro-Nikkor 200mm f/4D IF-ED lens has been discontinued at Amazon.co.uk. B&H Photo Video listed Nikon D600 Body Only as discontinued by the manufacturer and is no longer available. 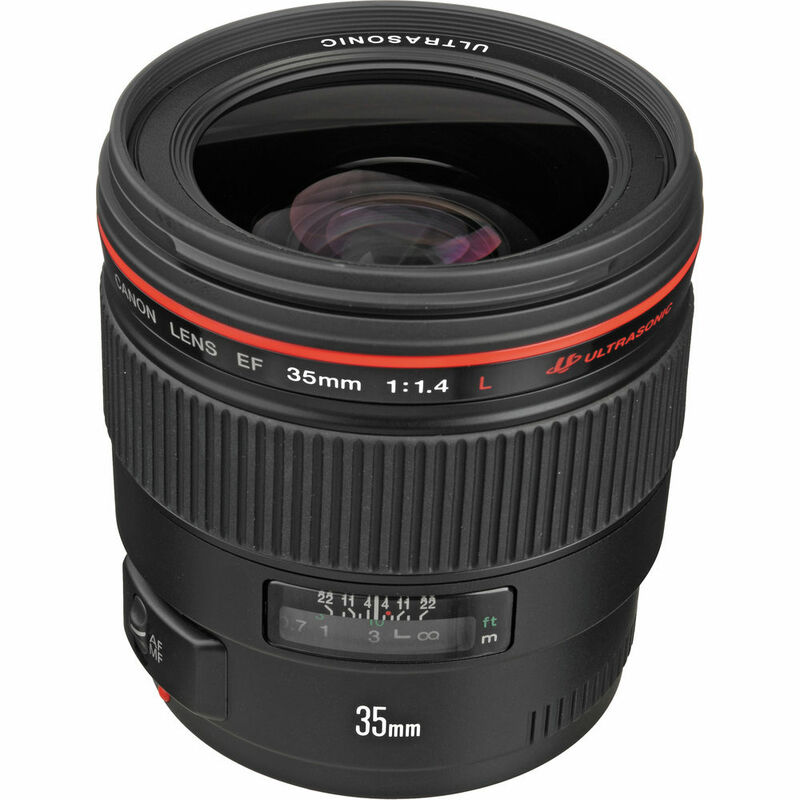 There are several new Canon wide-angle prime lens patents posted on web. Rumors: Sony A99 to be Discontinued in late November ? A new rumors told us that Sony A99 will run out of its production in late November this year. 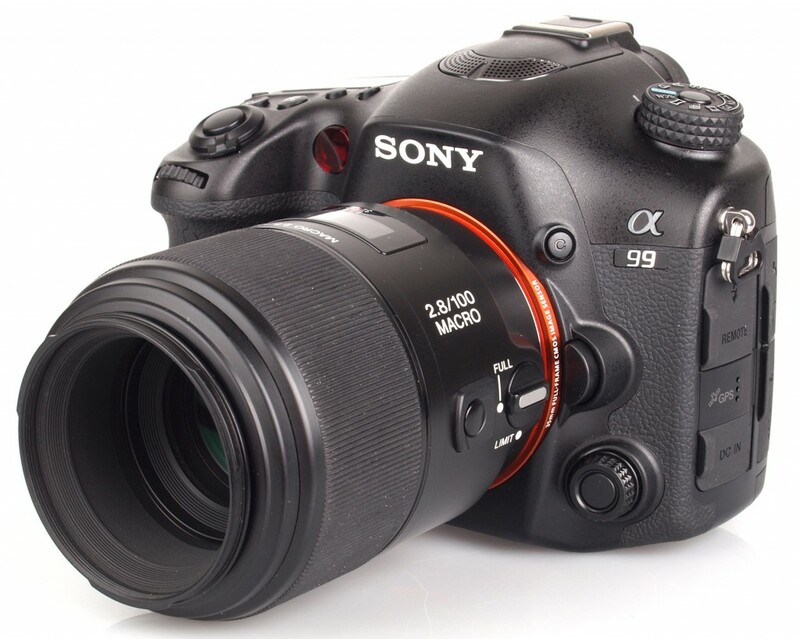 If Sony A99 is discontinued, there could be a new full frame A-mount camera to replace A99 soon. As rumored before, Sony will launch a full frame A9(ILCE-9) e-mount camera in next 4-5 months, so A-mount version is coming too? 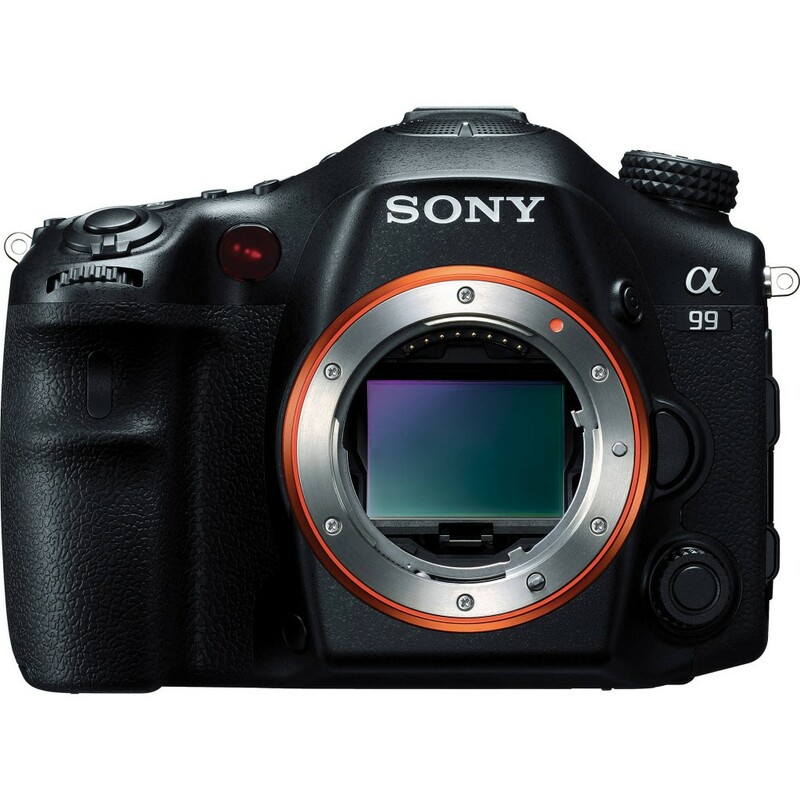 Author CameraeggPosted on September 17, 2013 Categories Sony A99Tags Discontinued, Sony A9(ILCE-9), Sony Camera Rumors1 Comment on Rumors: Sony A99 to be Discontinued in late November ? Online retailers Adorama and Onecall now listed Canon EOS M as “no longer available” after the big price drop several days ago.